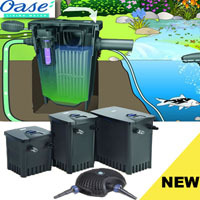 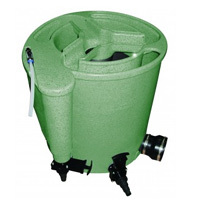 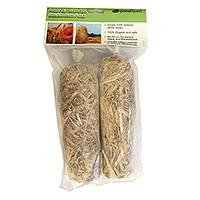 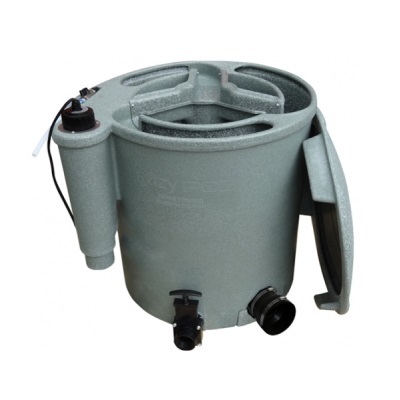 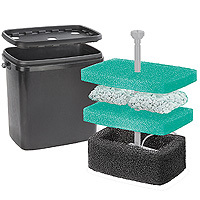 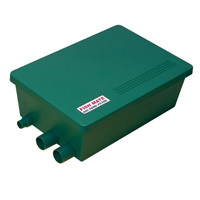 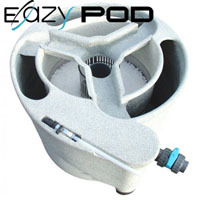 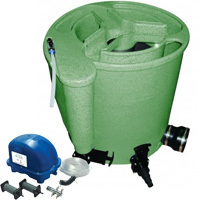 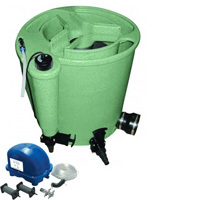 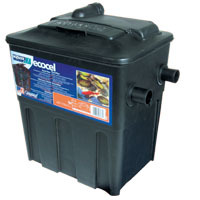 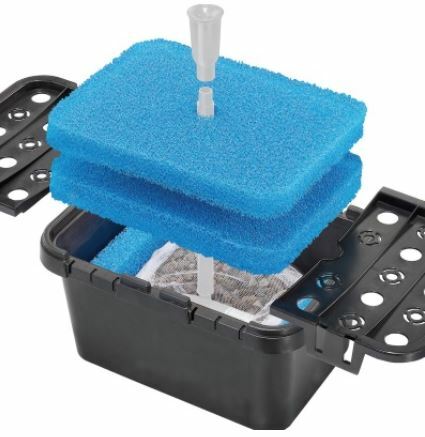 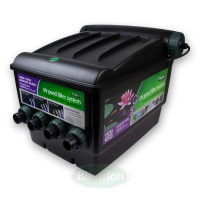 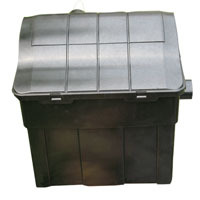 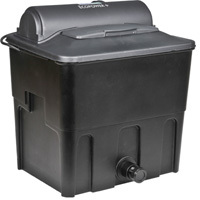 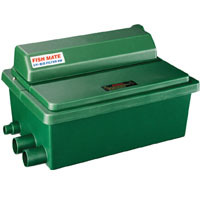 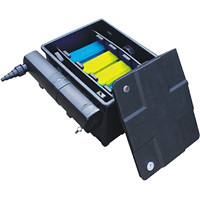 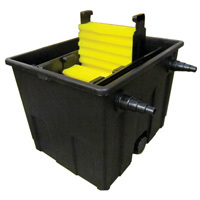 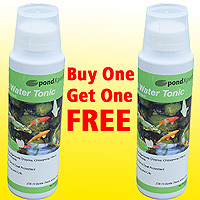 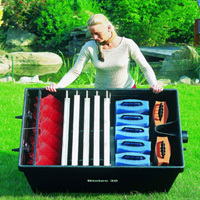 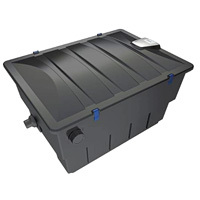 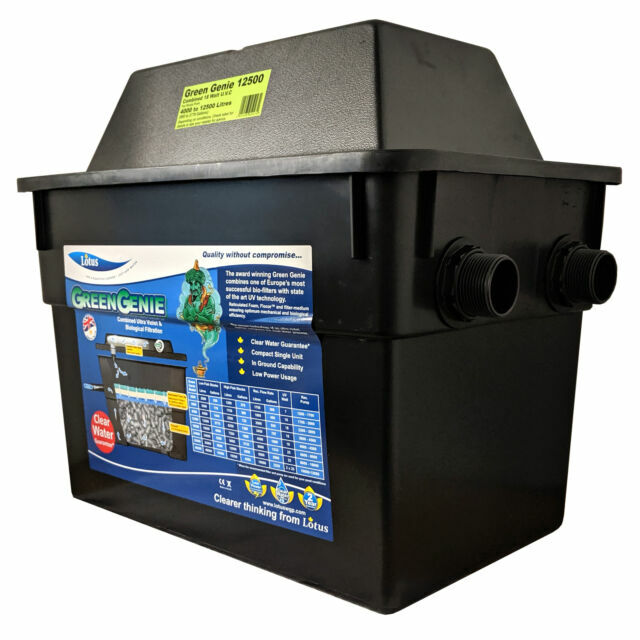 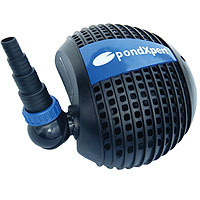 Flow-through with UVC: Pond Filters: Buy pond equipment from Pondkeeper: fishing out the best deals on the net. 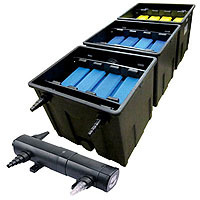 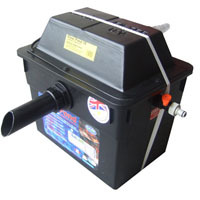 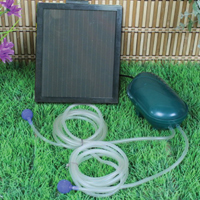 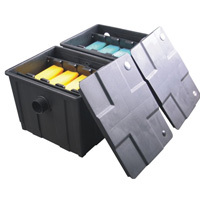 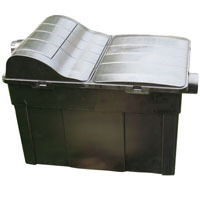 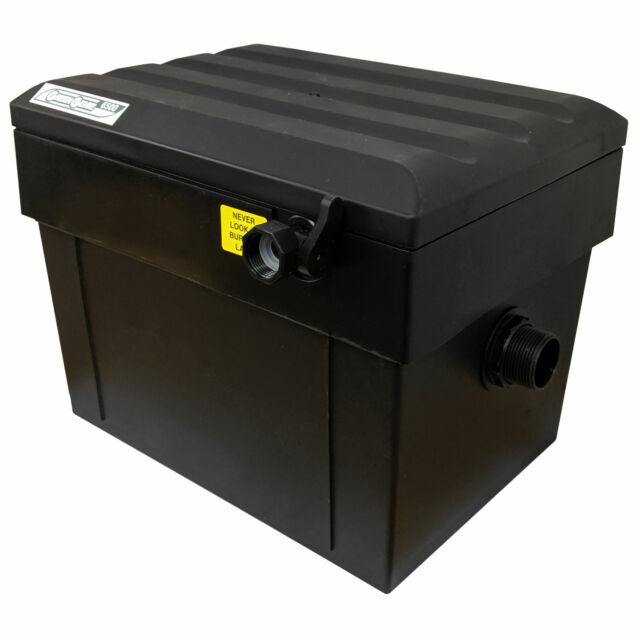 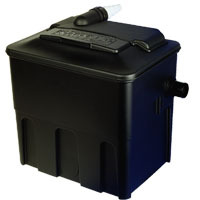 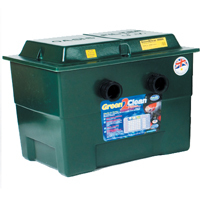 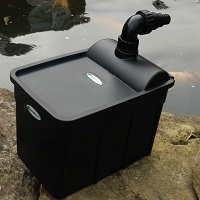 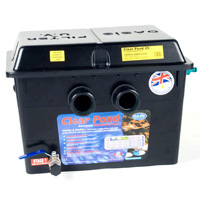 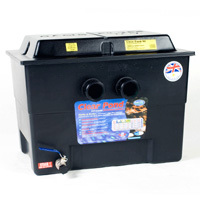 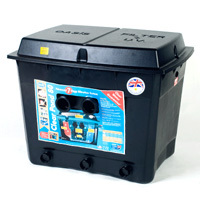 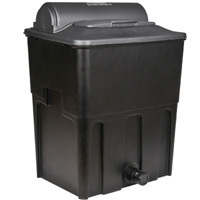 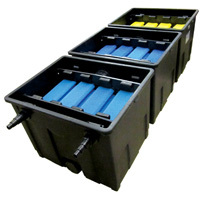 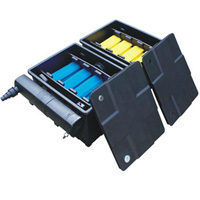 Traditional 'black box' pond filters. 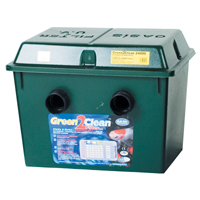 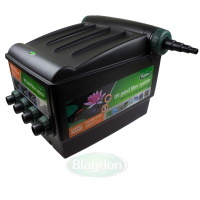 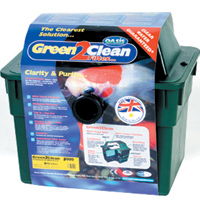 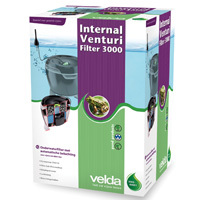 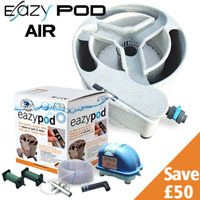 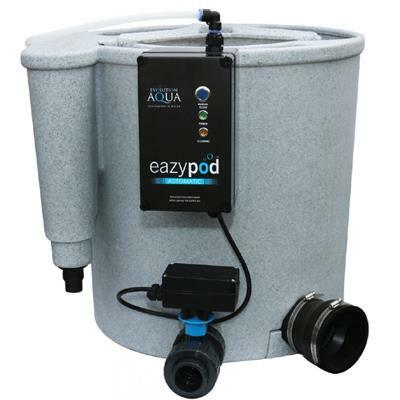 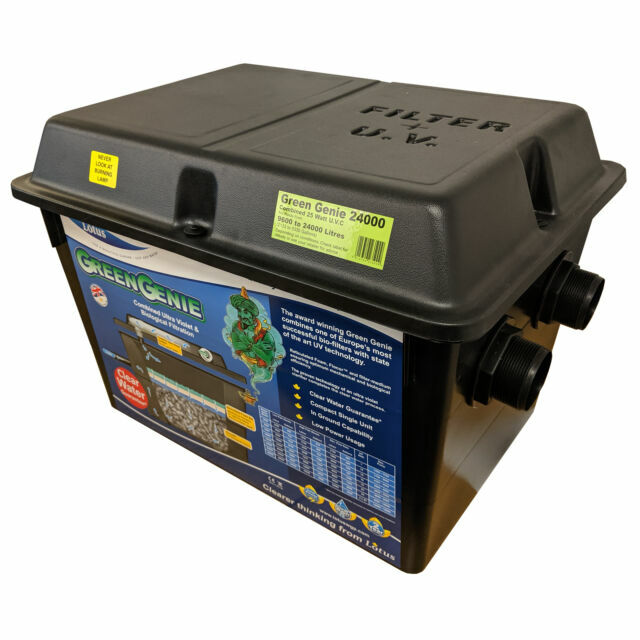 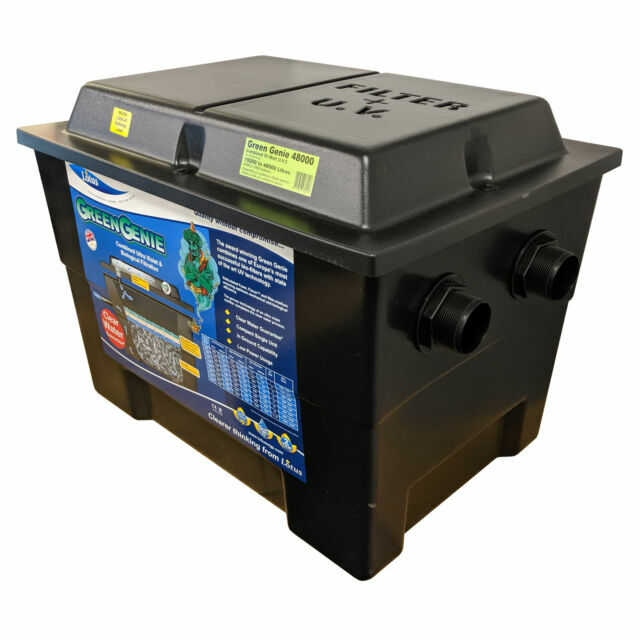 Easy access UV filters back with filter media to keep your pond clean and healthy.